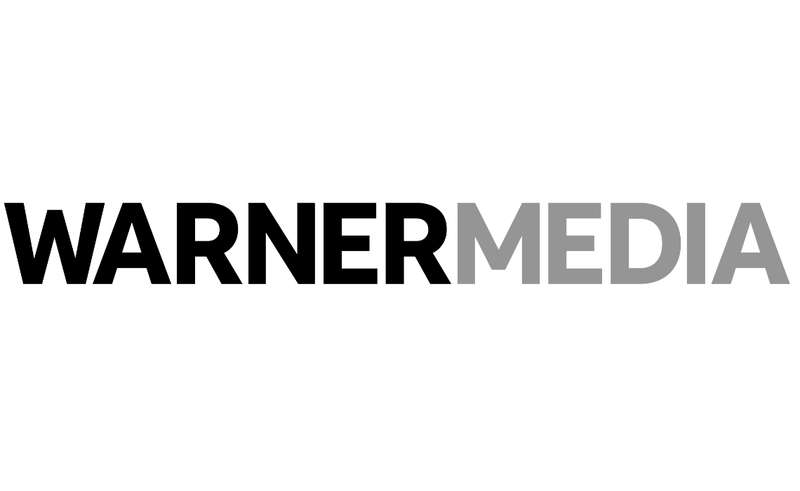 WarnerMedia, the entity formed by AT&T following its acquisition of Time Warner, has revealed the first details of its upcoming streaming service. While still unnamed and scheduled for launch in the fourth quarter of next year, the service will have three price tiers that offer three different levels of access to content, per The Hollywood Reporter. The first tier is a starter movie package with films from WarnerMedia’s library. The second tier offers “blockbuster movies” along with series programming — presumably from WarnerMedia’s numerous television assets, including HBO, TBS, TNT, and Cartoon Network. Finally, a third tier will offer all the content from the first two tiers, as well as more third-party content. The company did not reveal how much each tier will cost. Stankey added that WarnerMedia’s goal with the starter movie tier is to give budget-minded consumers an opening wedge. “We want the customer to want all three tiers, and work their way in at an affordable price,” he said. WarnerMedia as been significantly ramping up development around its forthcoming service — from aggressively pruning the number of direct-to-consumer streaming products AT&T acquired in its Time Warner purchase to appointing former AT&T exec Brad Bentley to oversee the service’s growth, rollout, and consumer performance.